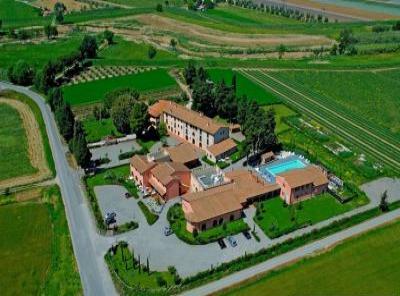 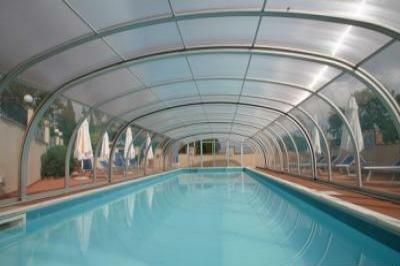 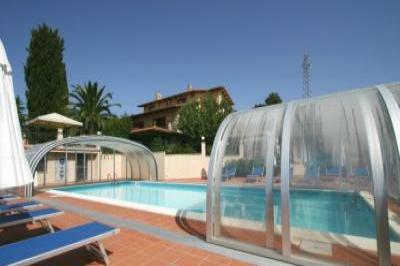 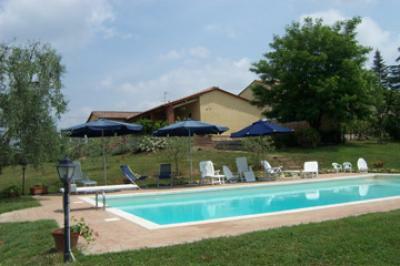 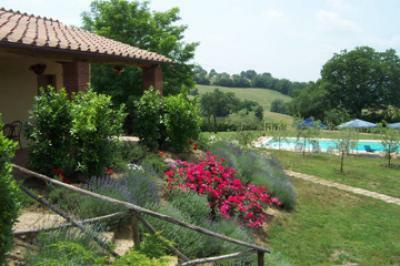 Between Siena and Grosseto, it is ideal for large groups. 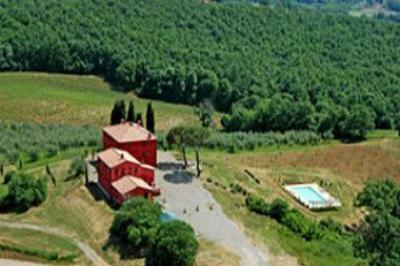 Amazing villa in the Tuscan countryside near natural hot springs. 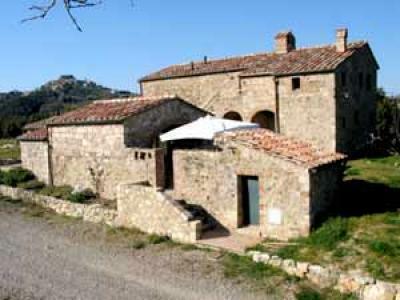 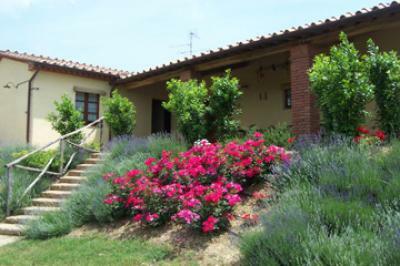 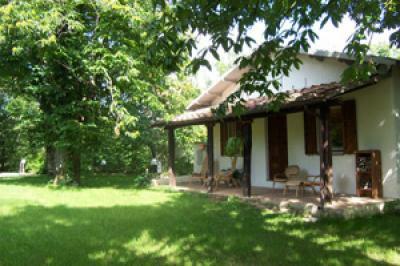 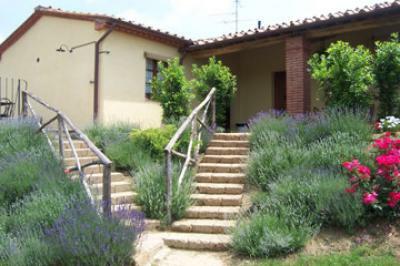 House in Tuscan countryside for rent. 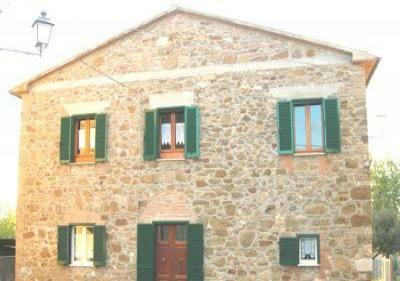 A beautiful stone house in a tranquil Tuscan village.